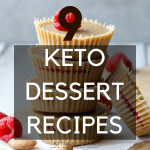 The ketogenic diet is a wonderful diet full of fats and nutritious foods. 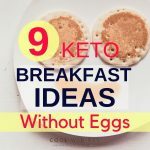 If you are craving for your morning breakfast slices of bread then here are 9 delicious keto bread recipes to make your mornings better. How about a low carb, soft and airy keto bread. With a lil‘ bit of Italian herb and garlic powder seasoning, this keto bread is simply delicious. Ingredients used: Eggs, cream of tartar, low-fat cream cheese, Italian herb seasoning, garlic powder, and sea salt. 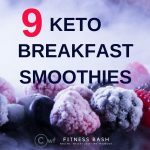 With net carb of 1.3 grams and 8 grams of fat content, this is a perfect keto way of living. 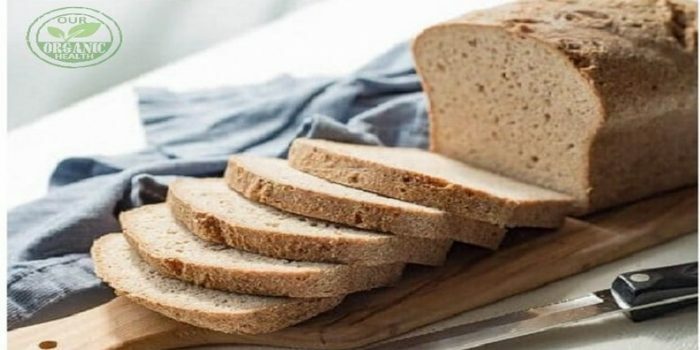 It is a very simple Keto Bread Recipe with a baking time of 30 minutes. Ingredients used: Eggs, cream of tartar, almond flour, baking powder and a pinch of salt. 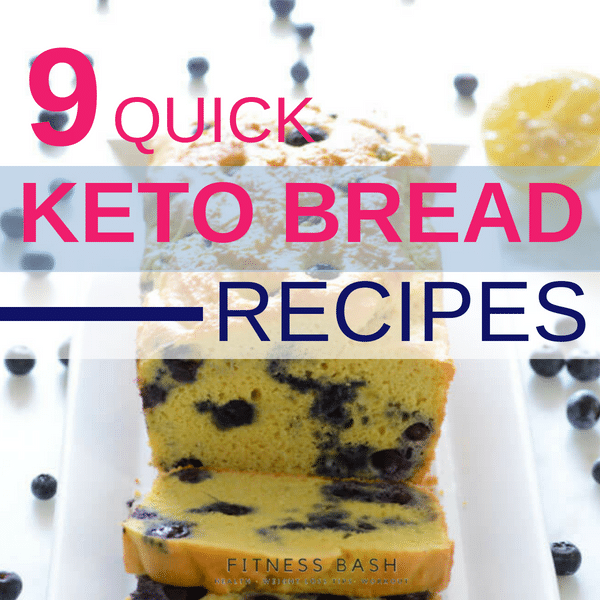 This is an easy keto bread recipe with just a few ingredients. Simply mix all the ingredients well and bake it for 60 minutes. Ingredients used: Bananas, almond flour, eggs, crushed walnuts, baking soda, olive oil, and coconut oil. Image and Recipe by ElanasPantry. This is a fruit blended keto bread which is extremely delicious. 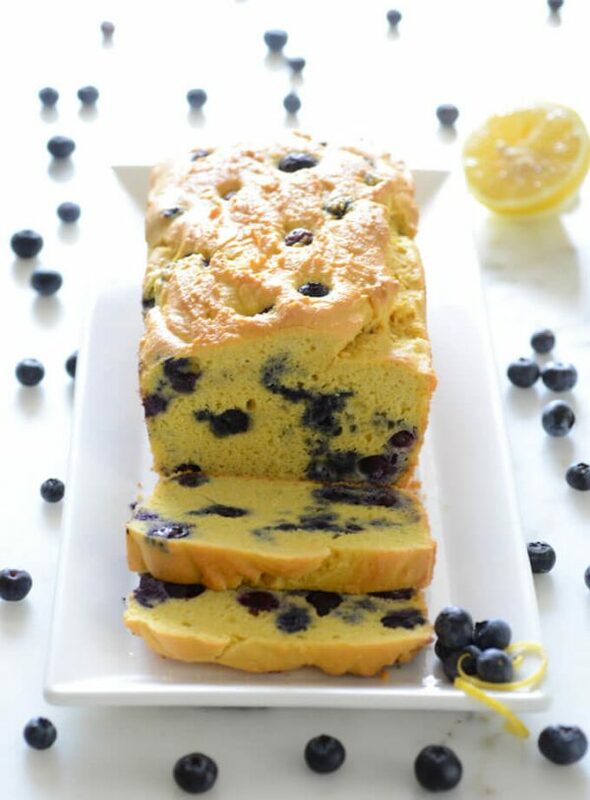 With a cup of fresh blueberries and a dash of lemon zest, You would like to make this keto bread over and over again. Ingredients used: Almond flour, egg white protein powder, eggs, cream of tartar, blueberries, lemon zest, vanilla stevia and sea salt. 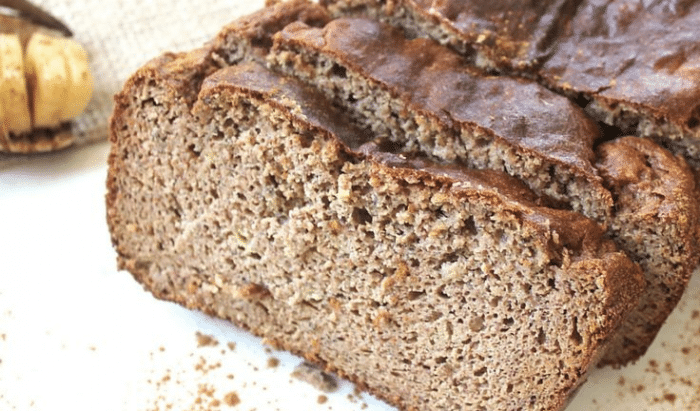 With almond flour and coconut flour, this is gonna be a simple keto bread recipe which will take you just 5 minutes to prepare. Though the cook time is 40 minutes. Ingredients used: Almond flour, coconut flour, eggs, butter, and salt. This flatbread is perfect for a keto pizza base. It contains only 2 grams of net carb. Ingredients used: Egg white, cream of tartar, Neufchatel cheese, cheddar cheese, stevia, herbs, and spices. 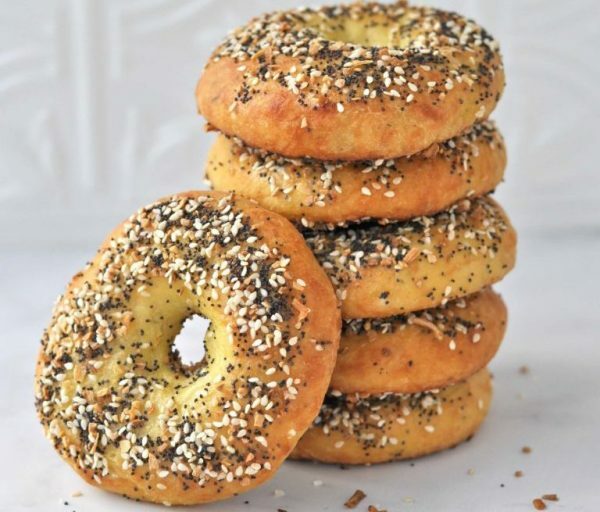 Within 30 minutes of time, you can make this beautiful keto bagel. This is simply delicious with dried Italian seasonings. Each Bagel serves a net carb of 6 Gram. A mozzarella in the middle of the muffin and drizzled with garlic butter. 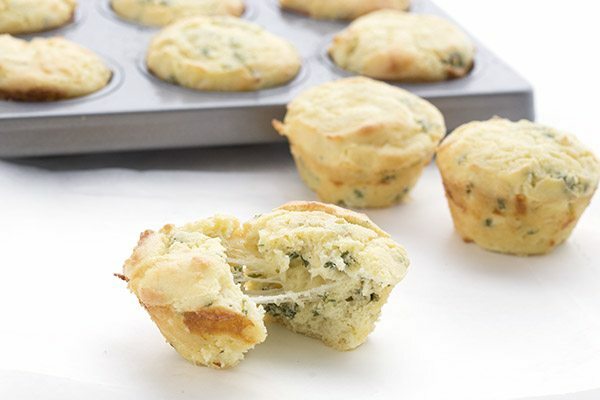 Who don’t want this gorgeous garlic bread muffins? The chopped parsley will give a distinguished flavor to it. Ingredients used: Almond flour, eggs, sour cream, baking powder, garlic cloves, cheddar cheese, mozzarella, butter, and chopped parsley. 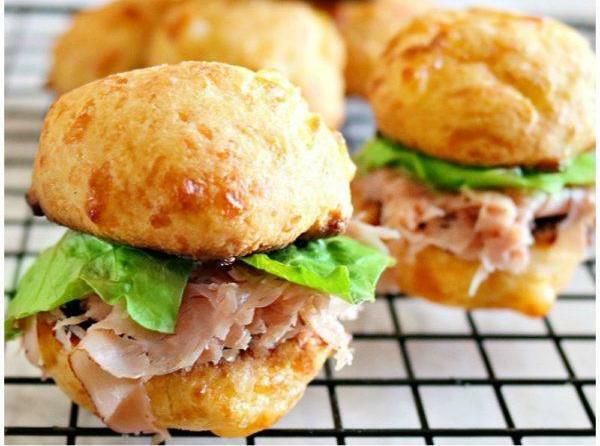 Whether you want to make sandwiches or any sliders, this keto bread cannot get better providing only 2.2 grams of net carbs. Ingredients used: Cream cheese, mozzarella, egg, garlic powder, almond flour, baking powder, and shredded cheese.